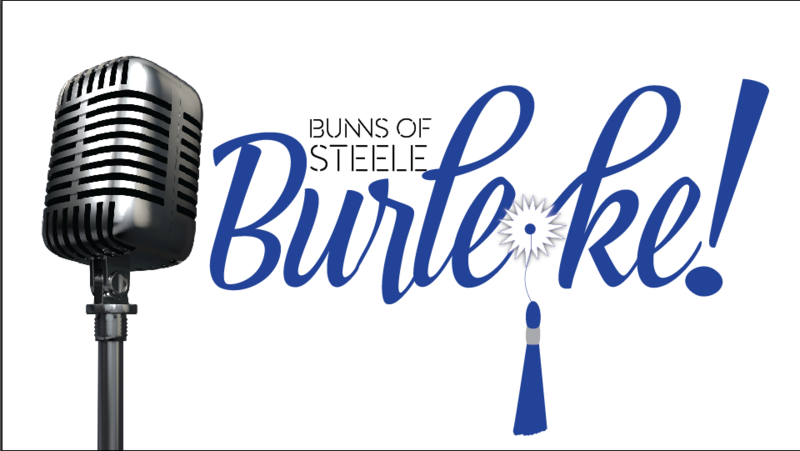 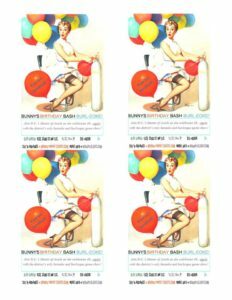 Our flagship show, Burleoke is was developed by Bunny and former member, Twiggy in 2011 as a game show centered around karaoke and burlesque. 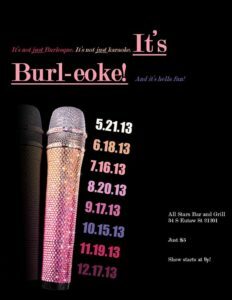 Growing out of its first space at the now defunct Sports Bar, Burleoke moved to The Brass Monkey in 2013 until collective marital engagements put Burleoke on a two-year hiatus from 2015 through 2016. 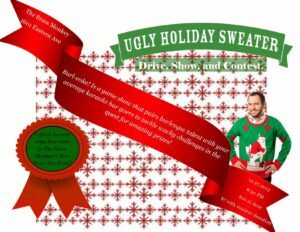 Starting in 2017, BOS launched its first full year of shows since the closure of Brass Monkey. 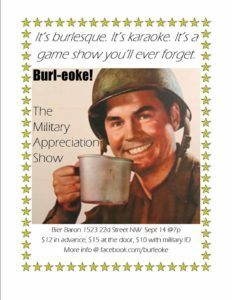 In the Black Bar of The Crown, Burleoke returned to Station North’s entertainment calendar on a bi-monthly schedule.